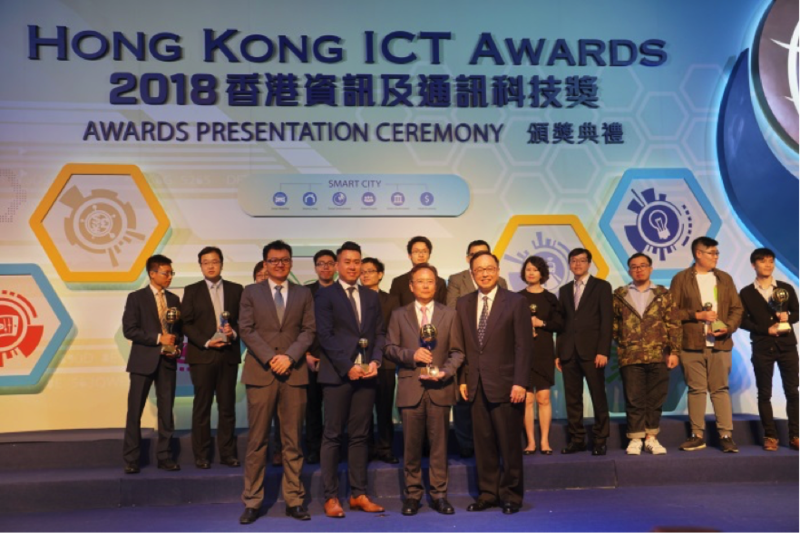 The HK ICT Awards, established in 2006, is considered the most prestigious award on Information and Communication Technologies in Hong Kong. 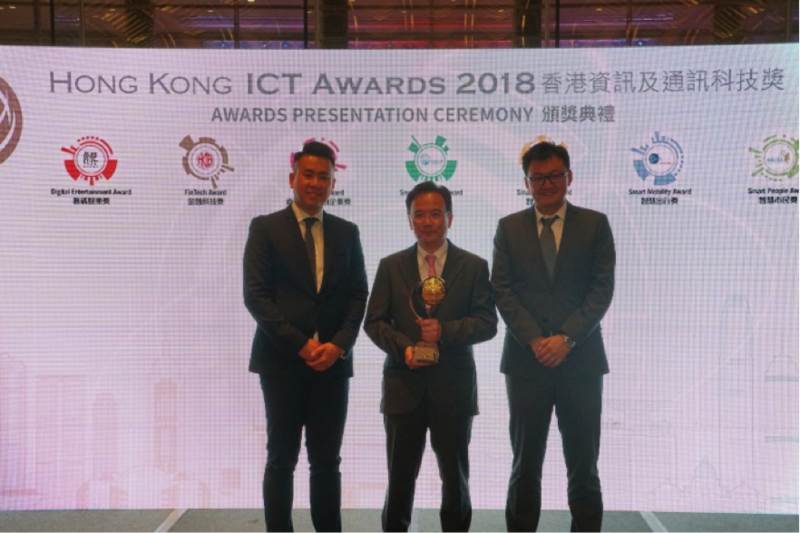 Fano Labs has first won the Gold Award of the track: Solution for Business & Public Sector Enterprise, and then beat Gold Award winners of other tracks to win the Grand Award. 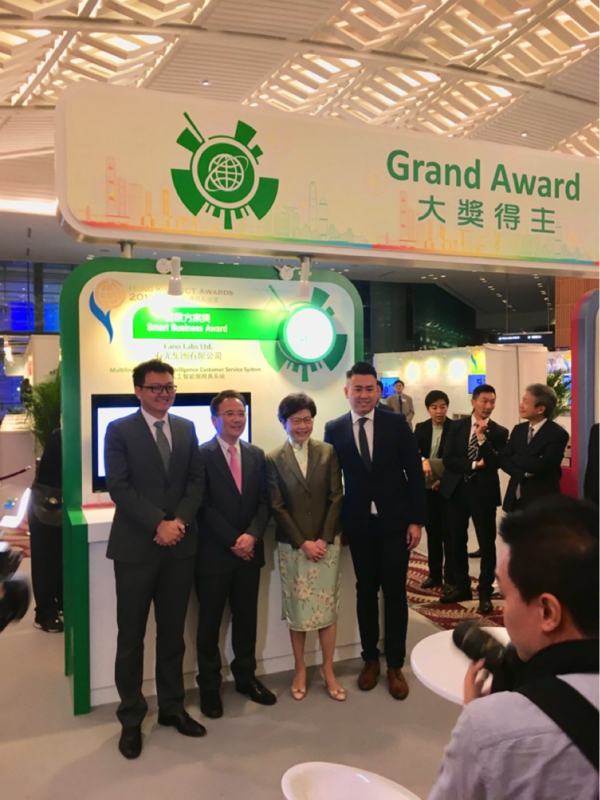 The Grand Award Trophy was received at the Award Ceremony held at the Hong Kong Convention and Exhibition Centre on April 4 2018, attended by the Chief Executive Mrs. Carrie Lam, Secretary of Innovation and Technology Mr. Nick Yang, other government officials, and industry executives. Fano Labs was co-founded in 2015 by Dr. Miles Wen, EEE PhD graduate and a former Fulbright Scholar at University of California, Berkeley and Prof. Victor O.K. Li, BBS; ScD (MIT), Chair of Information Engineering at HKU. 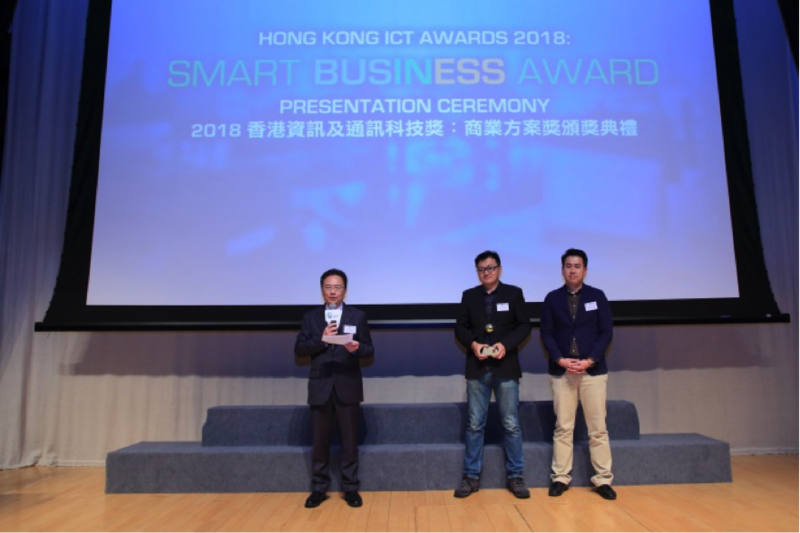 In Nov. 2017, Fano Labs became the first HK startup ever invested by Horizons Ventures, the private investment arm of Li Ka-shing, who made early investments into Facebook, DeepMind, Skype, and Siri. Left to right: Dr. 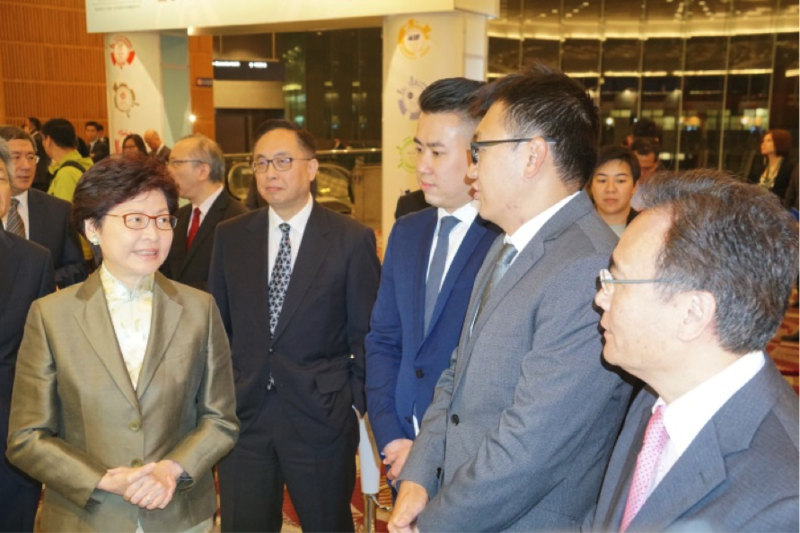 Miles Wen, Co-Founder and CEO, Fano Labs; Prof. Victor OK Li, Co-Founder and Chaiman of the Board, Fano Labs; Mrs. Carrie Lam, Chief Executive, HKSAR; Dr. Albert Lam, Chief Scientist, Fano Labs. Fano Labs is a Hong Kong-based artificial intelligence startup specializing in speech recognition and natural language processing technologies. With the technical focus in Chinese dialects processing and analysis, Fano Labs helps enterprises conduct quality assurance and data mining in their call centers. Fano Labs is a spin-off from University of Hong Kong and operates both in Hong Kong and China.